Precede Business Solutions Sdn Bhd (PBSSB) provides total office solutions for different industries. We have been in this profession since 2008, close to 10 years to date. Primarily, we supply original and compatible cartridges to different industries. 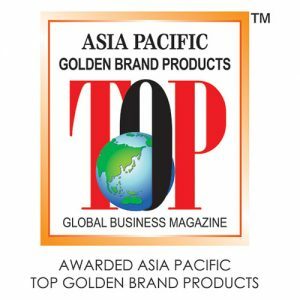 In 2014, PBSSB’s in-house brand, Printsaver, received the “Asia Pacific Top Golden Brand Products 2013/2014”. Printsaver is PBSSB’s compatible toner cartridge, directed at users who want value for money. Fine quality, cost-effective yet affordable, Printsaver indisputably stands out from its competitors. 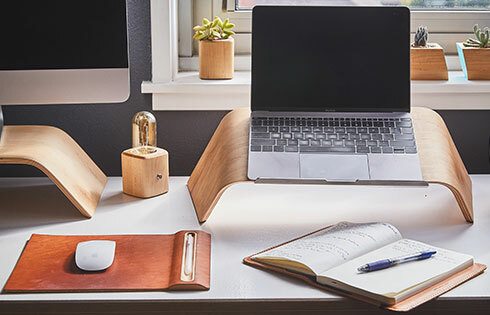 PBSSB also covers office equipment such as printers, copier and IT products. We offer renowned brands like Samsung, Canon, HP, Brother, Epson and Xerox among others. Furthermore, PBSSB provides managed print services and IT services upon request. • To transform Printsaver into a preferred brand in printer consumables. • Help corporations reduce their printing and copying expenses. • Provide advisory services on office automation and IT management.